Will this same promise also hold true for Kondi in Kondi’s Quest? Will God be close to her in all her troubles and her efforts to please God and her earthly father? 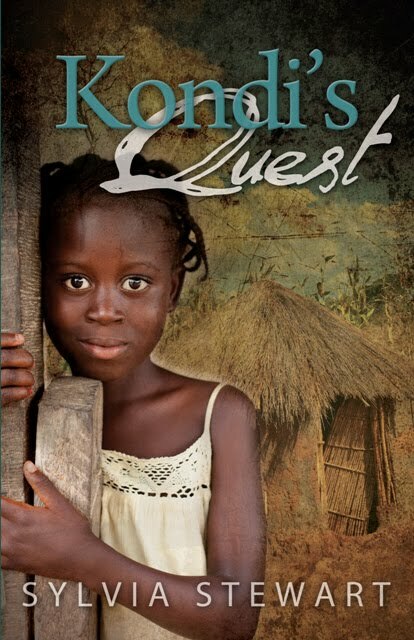 Will she learn that living for God meant He waswith her – even when He seemed to be distant? 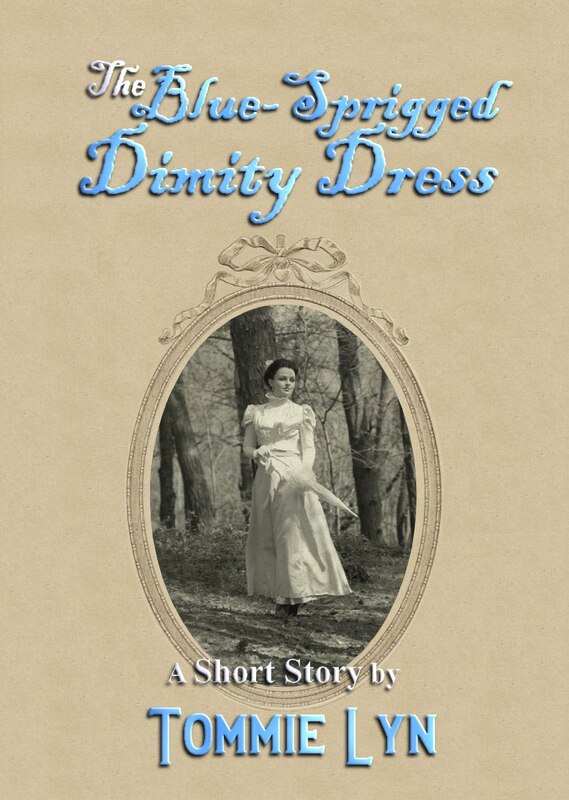 …about The Blue-Sprigged Dimity Dress. I think I was eleven years old when my grandmother told me about the first time she wore a long dress. When she was a girl, back in the late 1800s, women wore long dresses but little girls didn’t. And having her first long dress was a proud milestone on her journey to adulthood. Her story is a cherished memory. I can still remember how she looked as she told it, can see the brilliance of her blue eyes, the smile crinkles at their corners, and can hear her chuckles. I always wanted to tell that story, to write it down so it wouldn’t be lost. I tried to do that when I was in my thirties, but it was a pitiful effort. I decided that I didn’t have the talent necessary to write it, so I forgot about it. Until I was in my sixties. Some things I learned about the history of Scotland demanded to be told. I tried to write a fictionalized account of them, but, as with my grandmother’s story, my efforts were lame. But I’d discovered something during the intervening years: most things can be learned, and if you apply yourself, you can do a passable job of quite a few things. So I set out to learn how to write. After I wrote my first novel, High on a Mountain, the next thing I wrote was my grandmother’s coming-of-age story. This time, I was happy with it. But now, after it has rested on my computer the four years since I wrote it, I can see it’s woefully lacking. I want it to be a tribute to my grandmother, so I’ve decided to rewrite “The Blue-sprigged Dimity Dress,” to make it something she would be proud of. I’m starting the rewrite today. Ma, this is for you.